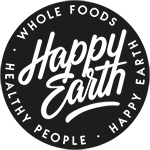 Happy Earth’s raw food cleanse is a balanced menu of nourishing meals, juices, salads, elixers, smoothies and snacks for those who are looking for a way to kickstart a healthy plant-based or raw food lifestyle, or for those who want to strengthen a weakened immune system. 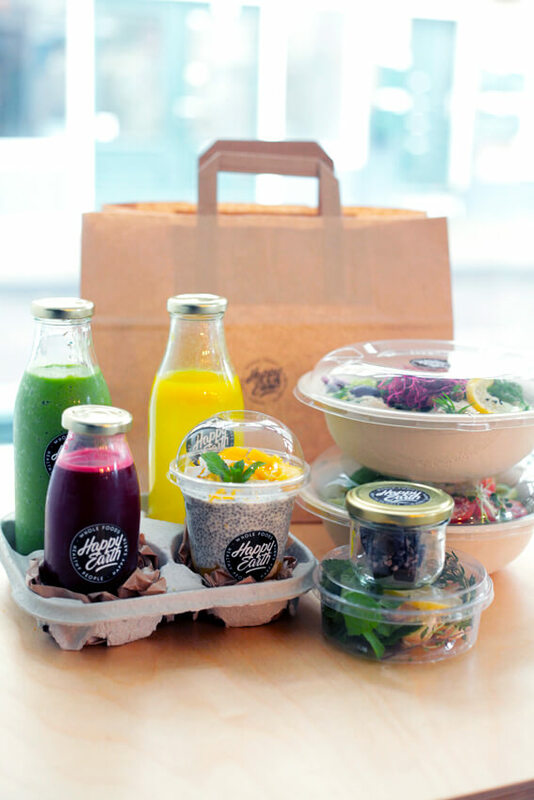 Our cleanse is gluten free, lactose free & vegan. Raw foods are whole foods in their most natural state. They’re jam-packed with fiber, nutrients and living enzymes, which help improving your energy levels, digestion, skin health, heart health and mental clarity. 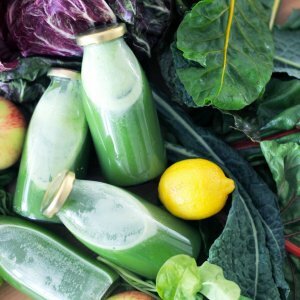 A raw food diet also supports maintaining a healthy body weight and lowering inflammation in the body.